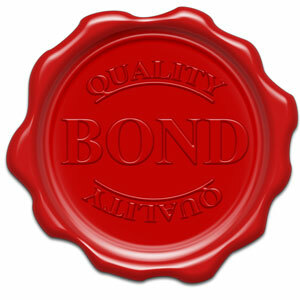 A fidelity bond provides protection against losses which occurred as a result of fraudulent acts. This type of bond typically covers a business in case they have losses because of a dishonest employee. These are called bonds, but they are really insurance policies that cover any losses a business may experience due to acts of a dishonest employee. They protect against loss of securities, monies, or other business properties. Businesses such as brokerage firms and insurance companies are required to carry fidelity bonds. The size of the bond is proportional to the company’s net capital. Fidelity bonds cannot be traded nor do they accrue interest in Los Angeles. 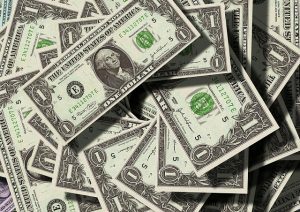 Fidelity bonds may be purchased for two different situations: first-party and third-party bonds. First-party fidelity bonds provide a company protection when an employee commits an intentional wrongful act such as embezzlement or forgery. A third-party fidelity bond provides a company protection if a contractor or a contractor’s employee commits an intentional wrongful act. A Commercial Crime Fidelity Bond protects a business against wrongful acts by any employee involved in handling financial transactions or money. A Business Service Fidelity Bond protects property owners against wrongful acts committed by a service provider such as a maintenance worker or a pet sitter. An ERISA Fidelity Bond protects both beneficiaries and participants against dishonest or wrongful acts committed by a fiduciary or employee who handles employee pension or benefit plans. These include a company’s 401K or their company pension plan. This type of bond is the only one which is required by law. The cost of a fidelity bond will vary depending on the amount of coverage and the type of bond. A company can usually purchase a fidelity bond with $500,000 worth of coverage for between $300 and $400 a year. Fidelity bonds cover all employees in a company. They may also cover directors, trustees, partners, members, and temporary employees. Risk is an important factor to consider for institutions and companies who are investing in future growth. This is where RRGs come into action as a good option. 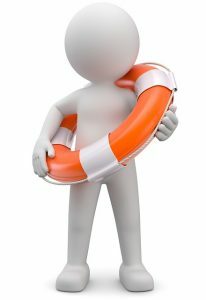 Risk Retention Groups are designed to help keep things in place for businesses who want to maximize their insurance. Let’s take a look at what a Risk Retention Group is. The primary focus of Risk Retention Groups is to help prevent liabilities from swallowing up an entire institution. For example, if a problem occurs and a liability presents itself, this group is going to cover for those concerns. The difference between this and regular insurance is knowing everything is unbundled (pick and choose what you need), and it is controlled by various members. This ensures the protection is kept to the point and doesn’t block what you are doing. This is a stable option that is going to keep the risk at bay for all members who are a part of the group. This stability keeps everyone comfortable and ensures liabilities don’t sweep everything away in the long-term. What is the most important thing for people who are venturing down this path? The goal is to maintain risk as that is the only way to feel comfortable. All members can control risk with RRGs on their side. The goal is to keep things simple as that’s most important. You can avoid multiple state regulations by making sure the Risk Retention Group keeps things in place. It will have an all-encompassing solution for your needs. A Risk Retention Group is a good idea for those wanting to regulate what they’re doing and how their liabilities are handled. Just What Is Financial Solvency? If you ever study or deal with matters of a monetary or financial nature, then you hear certain terms. Sometimes, you might come across particular phrases or terms and not understand what they mean. If that’s the case, it’s understandable if you find yourself wondering just what is financial solvency? A simple example to understand all this can actually be done on an individual basis, as a working adult is basically a business of one. If his or her income, savings, investments, property, and other assets are enough to keep paying monthly bills and reducing the person’s debts over time, then his or her net worth is going up over time. That is considered financial solvency. On the other hand, if a person is seeing their amount of debt rise over time, even if they’re paying monthly bills and minimum debt payments, then they are financially insolvent on an increasing basis. This is often measured using credit scores. Judging the financial solvency of a company is something many investors do in determining whether or not to buy their stock. It can also impact stock value. 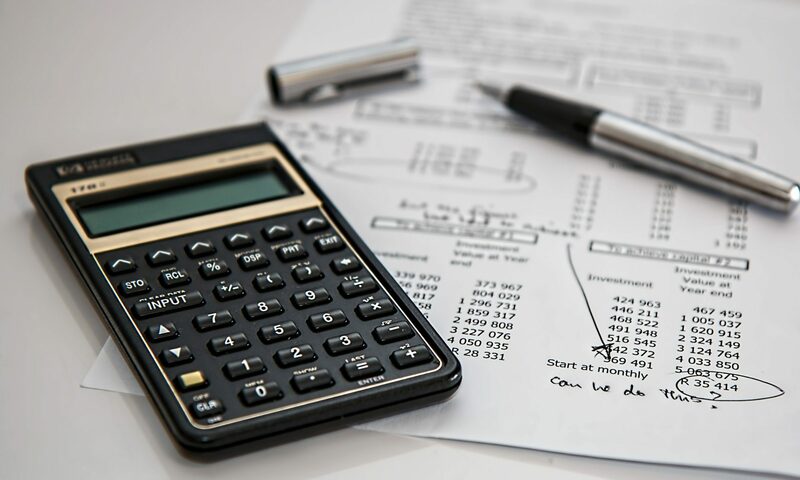 Lenders often look at the financial solvency of an individual in determining the size and interest rates of loans they offer, much less whether or not to offer one at all. This measurement of the financial health and wellness of any individual, company, or organization should be used to map out a better future.